Choosing a preschool for your child marks an important milestone for you and your child. But that should not make it a stressful or overwhelming event. Here’s what you can expect from our Chiltern House Open Week at CITTA Mall and Mont’ Kiara. 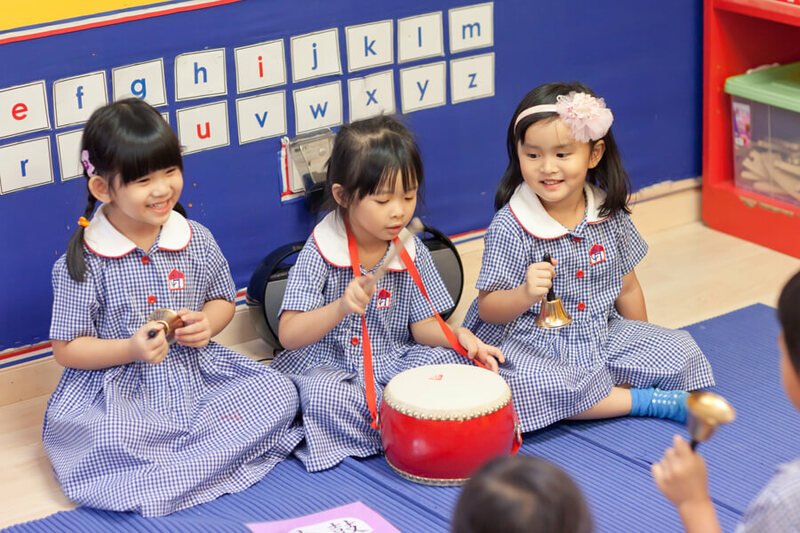 Get a sense of how the preschool’s bilingual curriculum and various programmes will benefit your child, bearing in mind you and your child’s needs. Be introduced to an overview of our EduDrama learning methodology. Tour our centre’s facilities with a senior member of the team. Enjoy registration fee waiver worth RM400 when you sign up. Applicable for new parents only. Other terms and conditions apply.